• Remember that children play for FUN. 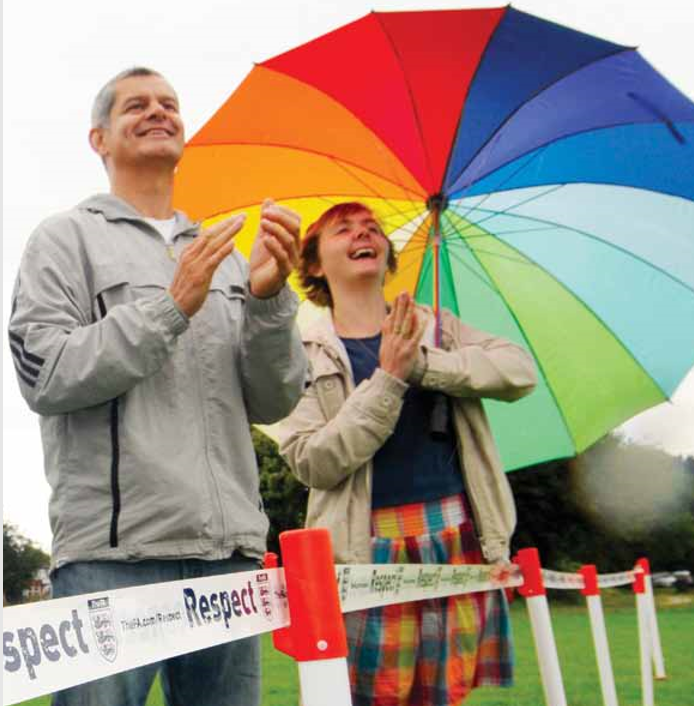 We all have a responsibility to promote high standards of behaviour in the game This club is supporting The FA’s Respect programme to ensure football can be enjoyed in a safe, positive environment. 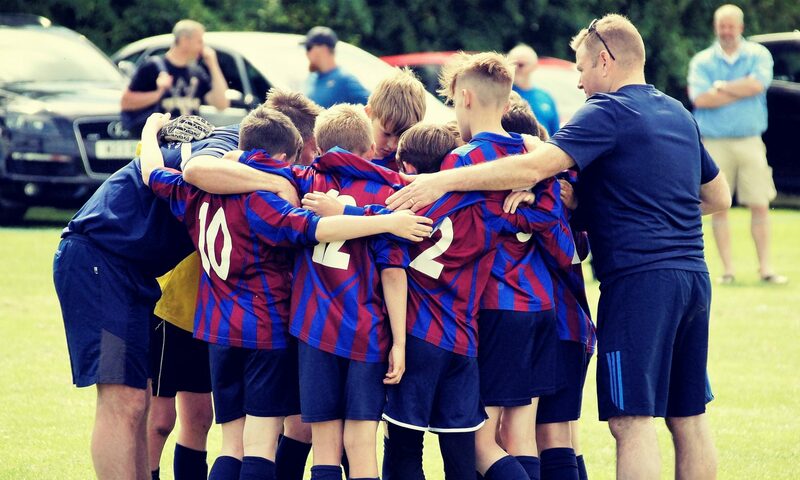 Remember children’s football is a time for them to develop their technical, physical, tactical and social skills. Winning isn’t everything.